For homicide detective Marc Chastain, something about the case of a murdered homeless man just doesn't add up--especially after he meets the victim's daughter. Far from the cold woman he expected, Karen Whitlaw is warm and passionate. She is also in serious danger. A string of "accidents" have shaken Karen to the core, and forced her into the protective embrace of the charming detective she vowed to resist. Together they unravel a disturbing story of politics, power, and murder—and face a killer who will stop at nothing to get his hands on her father's secrets. Karen is surprised by a package that arrives at her house from her estranged father. Karen is still mourning her mother’s death when she is informed her father has been murdered. Her father’s murder wants her dead. All her friends are also in danger because of their association with her. Detective Chastain is intrigued by the murder of a homeless man which happens to be Karen’s father. He takes it upon himself to protect Karen. The chemistry between Karen and Marc Chastain was just okayish for me. I’m not an insta love fan and I’ve noticed that happens a lot with this author. In her other stories I’ve been able to over look that flaw because the story was good but the overall story for Kiss and Tell barely held my attention. 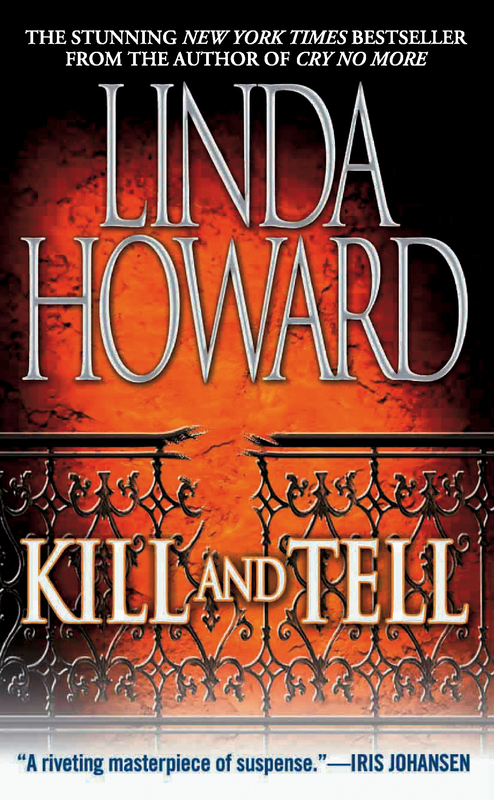 I’ve loved every other book of Linda Howard’s that I’ve read so far. So, I was surprised that this one didn’t work for me.